Loss making companies have acquired a new value in M & A activity, especially if they have accumulated losses which can be carried forward against future profits. In some countries carry-forward losses are as high as 25% of GDP. 30/08/2011 – Due to the recent financial and economic crisis, global corporate losses have increased significantly. 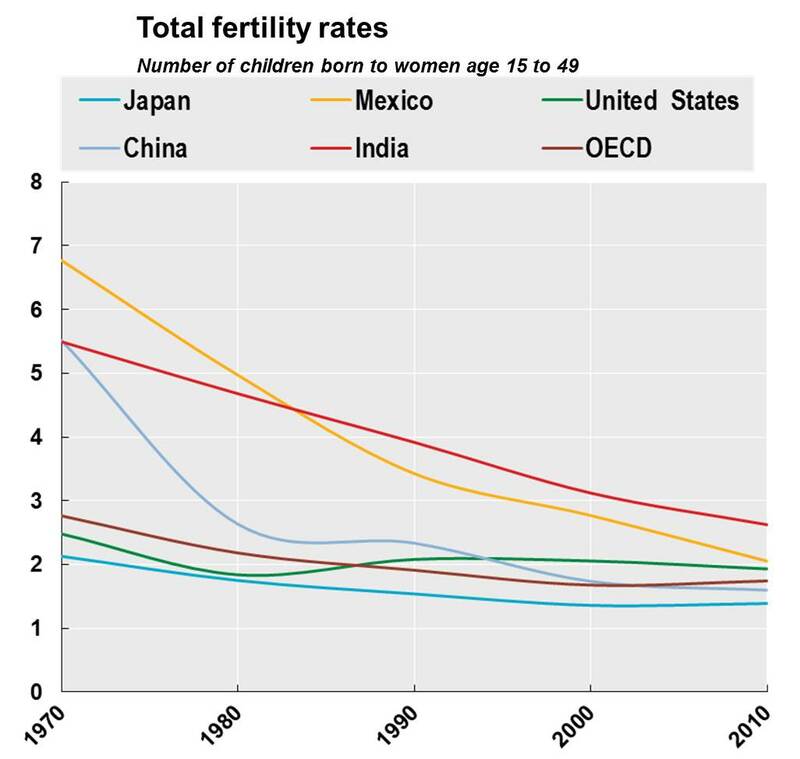 Numbers at stake are vast, with loss carry-forwards as high as 25% of GDP in some countries. Though most of these claims are justified, some corporations find loop-holes and use ‘aggressive tax planning’ to avoid taxes in ways that are not within the spirit of the law. .. countries have identified financial instruments that create artificial losses or obtain multiple deductions for the same loss. They have also seen loss-making companies acquired solely to be merged with profit-making companies and loss-making financial assets artificially allocated to high-tax jurisdictions through non arm’s length transactions. The OECD report, which singled out one industry — financial services — said banks headquartered in high-tax countries were buying and selling derivatives among operating subsidiaries in low-tax jurisdictions and then shifting losses to higher-tax jurisdictions to “manage large loss-making financial assets” held on their balance sheets. The tax-boosting principle at work centers on loss carry-forwards, a legal accounting technique that allows corporations to apply their current year’s net operating losses to profits in future years. While the move is designed in part to help companies avert bankruptcy, it also allows them to reduce their tax bills. ..
Corporate reorganizations, in particular those in which profitable companies buy money-losing companies solely for the tax benefits of their losses, which is illegal in the United States. Certain financial instruments, including currency swaps and schemes that “refresh” soon-to-expire losses. Non-arm’s-length transfer pricing, or the prices companies charge between subsidiaries for goods and services. This is not legal in the United States and is a subject of growing scrutiny by the Internal Revenue Service. The recession officially ended in June 2009, according to the Business Cycle Dating Committee of the National Bureau of Economic Research, the official arbiter of such dates. As many economists had expected, this official end date makes the most recent downturn the longest since World War II. This recent recession, having begun in December 2007, lasted 18 months. 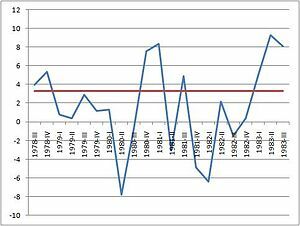 Until now the longest postwar recessions were those of 1973-5 and 1981-2, which each lasted 16 months. Recession and expansion dates are based on various economic indicators, including gross domestic product, income, employment, industrial production and wholesale-retail sales. The Business Cycle Dating Committee typically waits to declare that the economy has turned until well after the fact, when it has a longer track record of economic data to confirm a new trend. But the double-dip remains a distinct possibility even if the OECD believes the US may just escape it. The United States will experience a slow, jobless recovery from its deepest and longest downturn since the 1930s but will avoid a double-dip recession, the Organisation for Economic Co-operation and Development said today. In its annual health check of the world’s biggest economy, the Paris-based OECD said that it expected activity to expand by 2.6% in both 2010 and 2011 without having a marked impact on the country’s near double-digit jobless rate. But the optimism is speculative and not shared by everybody. Some believe that jobs growth is not happening at a speed sufficient to avoid the double-dip. The U.S. economy has a “significant likelihood” of entering a double-dip recession if the government doesn’t step in to help the unemployed, economist Robert Shiller told MarketWatch News Break in August. The Yale University professor and author of the best-selling book “Irrational Exuberance” pinned the probability of a double-dip recession at more than a 50-50. Shiller pointed to the nation’s stubbornly-high unemployment as a root cause of lingering economic woes. And with the Federal Reserve running out of bullets to fight a second recession, he urged Congress to join the battle and focus on putting people back to work.